A report by the Nuffield Foundation, published today, has found that the current divorce laws in England and Wales incentivise people to exaggerate claims of 'behaviour' or adultery to accelerate their divorce, often to the detriment of their ongoing ability to coparent their relationship and making the emotional impact of divorce worse. 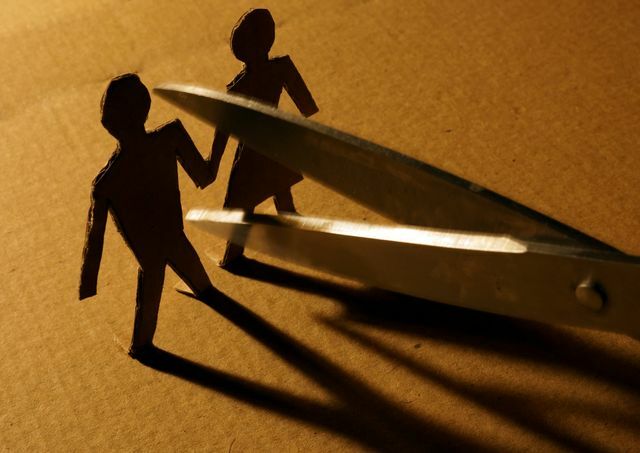 The study of nearly 600 real-life divorces found that the existing rules for fault-based divorce were divisive, unclear and not properly applied by the court. It also found that the requirement to demonstrate fault (which is required for those who wish to divorce within two years of separation) was not succeeding in protecting marriage or deterring divorce and simply made the process unnecessarily traumatic. The report will provide further ammunition for groups, such as Resolution, who are calling on the government to introduce "no fault" divorces for those who have simply grown apart.